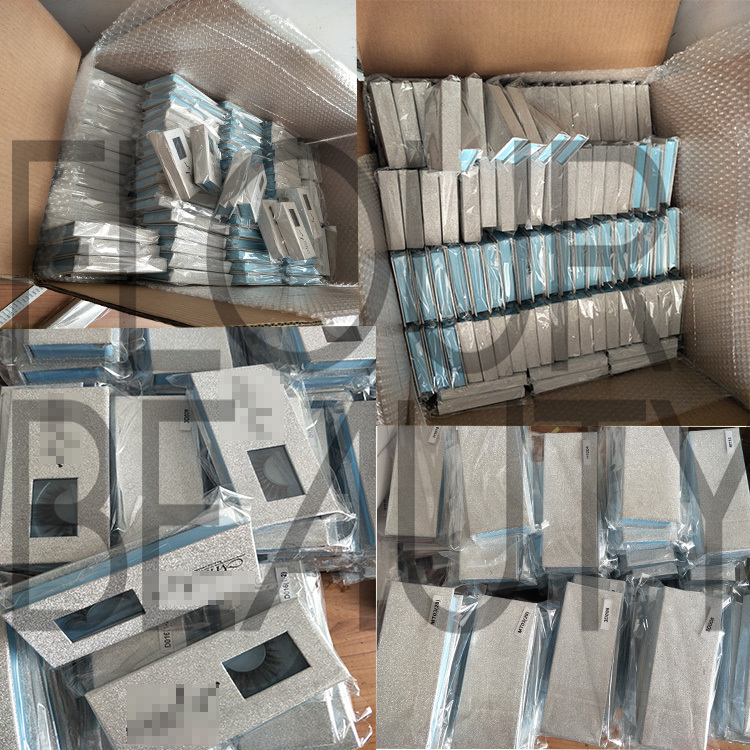 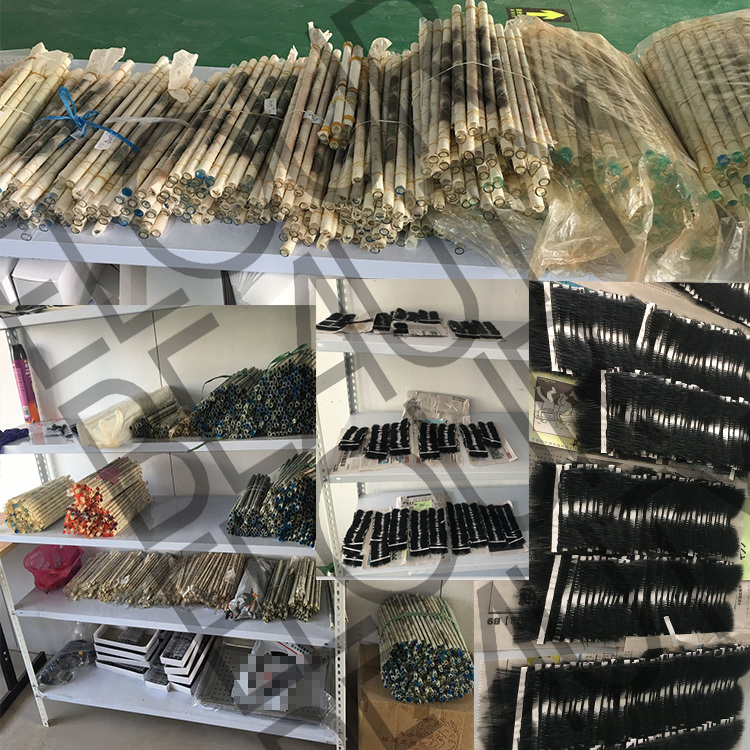 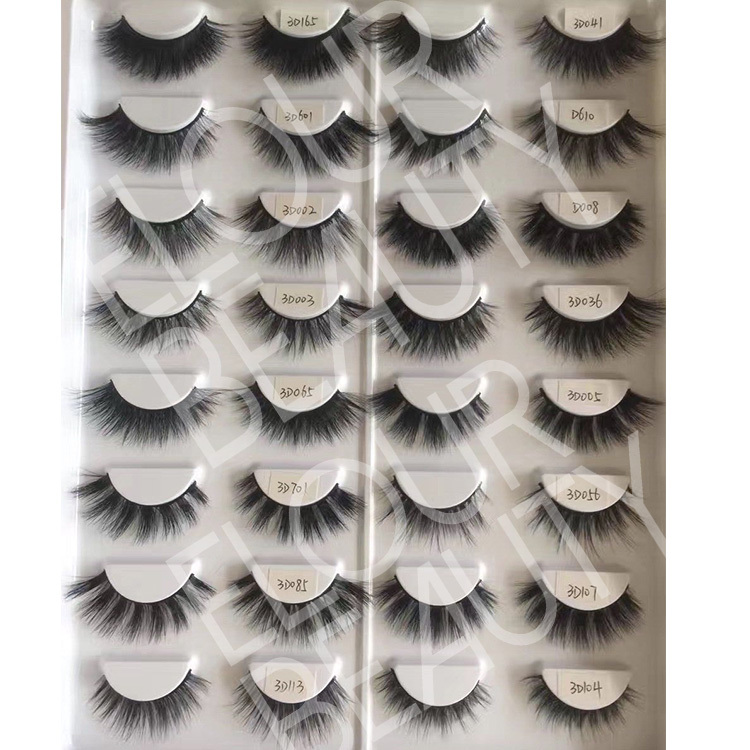 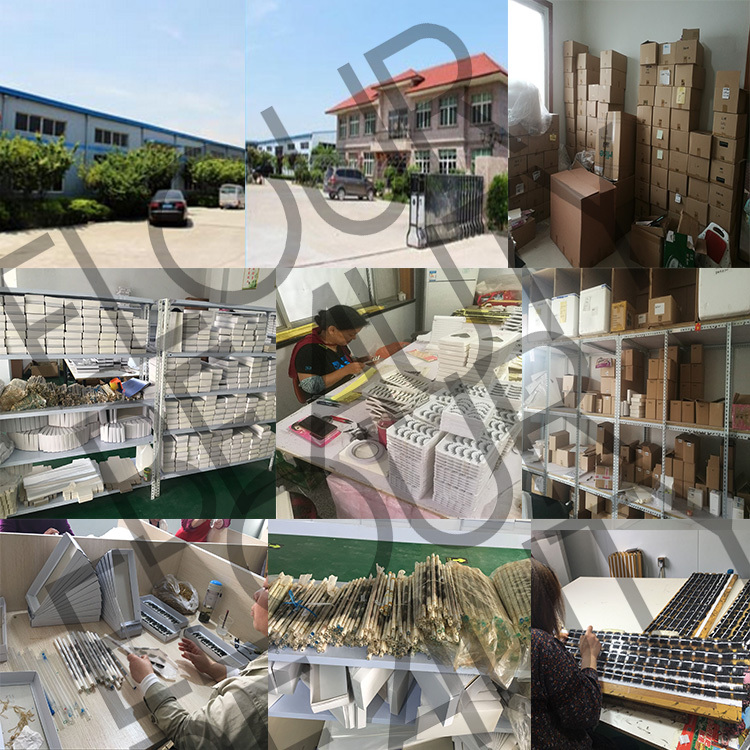 Best 3D Volume mink eyelashes customized wholesale.Made by the best siberian mink hairs,natural glossy,soft,and light weight.Cursive long lasting for more than one year,lashes reusable for 25-30times,adnd the 3d fluffy curl in each hair,waterproof for bathing and swimming using.Lashes styles can be customized,and private label package also can do wholesale at low price. 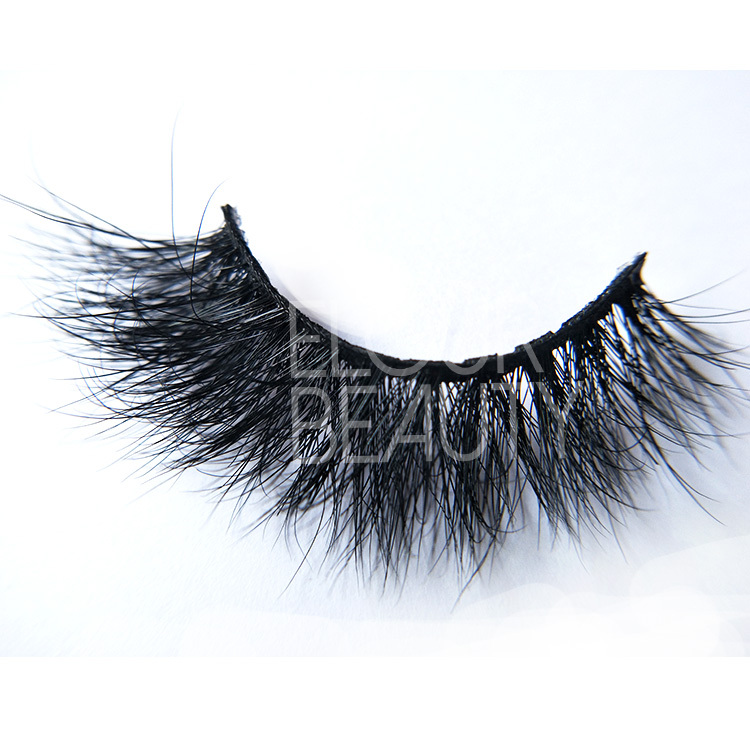 Elour 3d mink lashes have more 300styles now,and in volume styles,cricross styles,wispy styles,classic styles,natural styles,etc,suitable for different occasion use.We have large stock,so can fast delivery.And our 3d mink lashes price is competitive,for more competitive for you than your competitors.And we do customers own styles and own private label package boxes.We provide useful info for how to do lashes business,welcome. 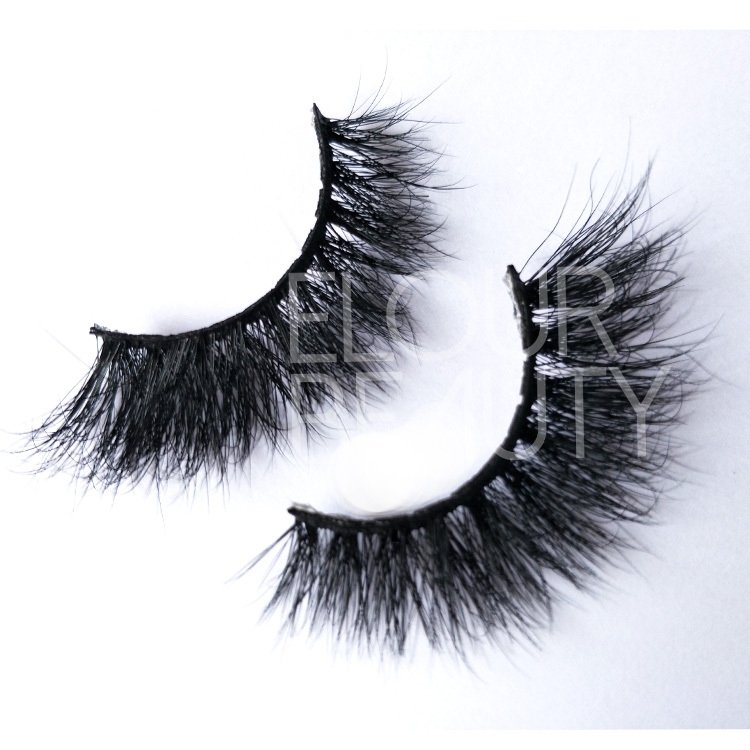 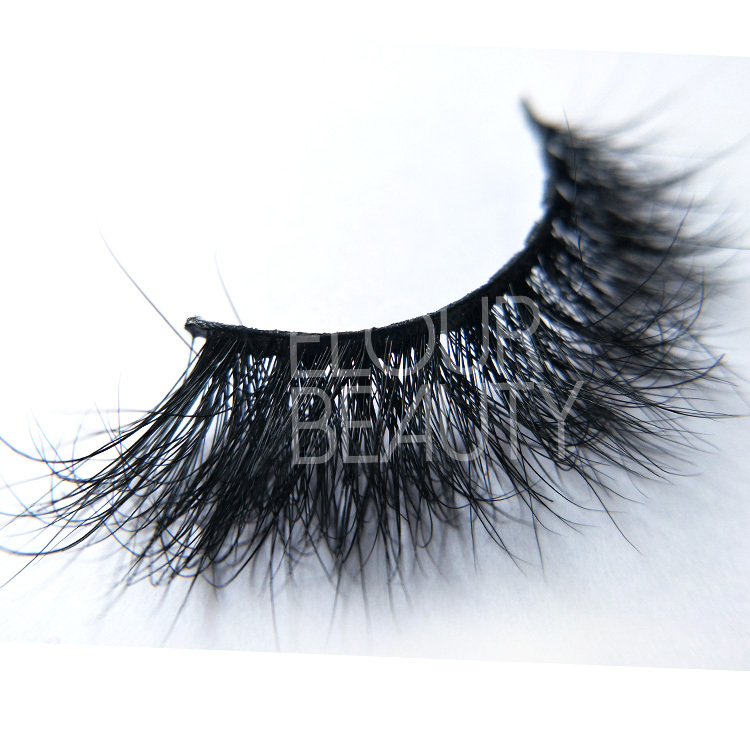 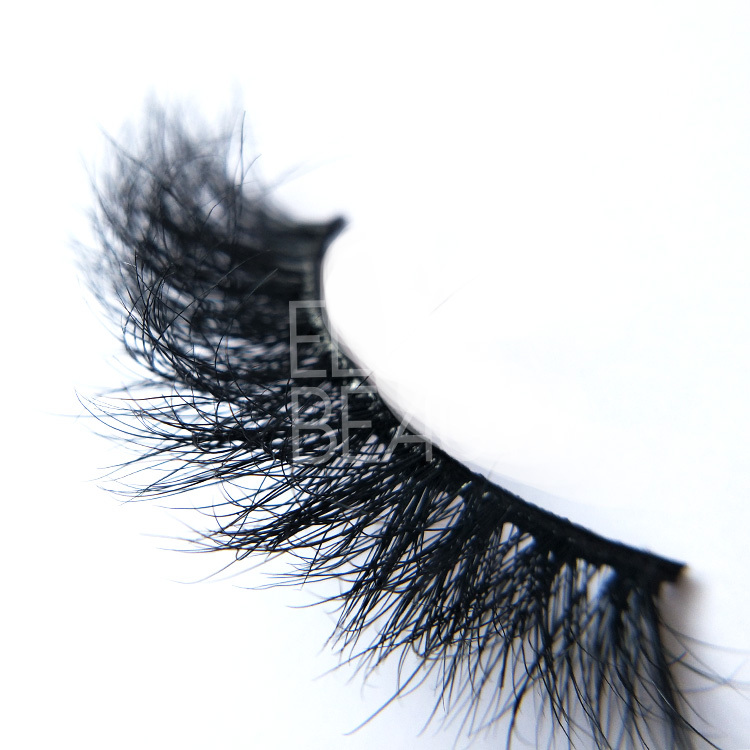 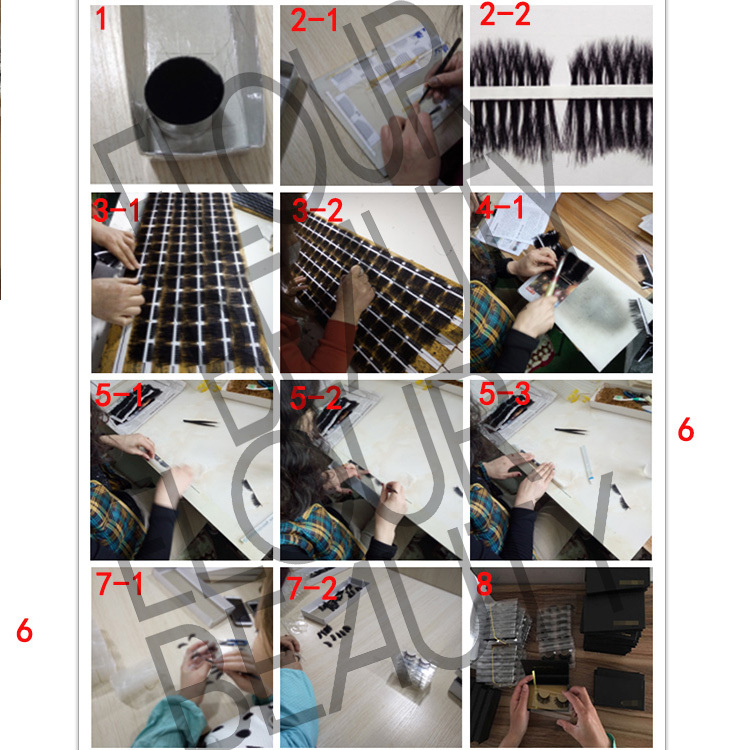 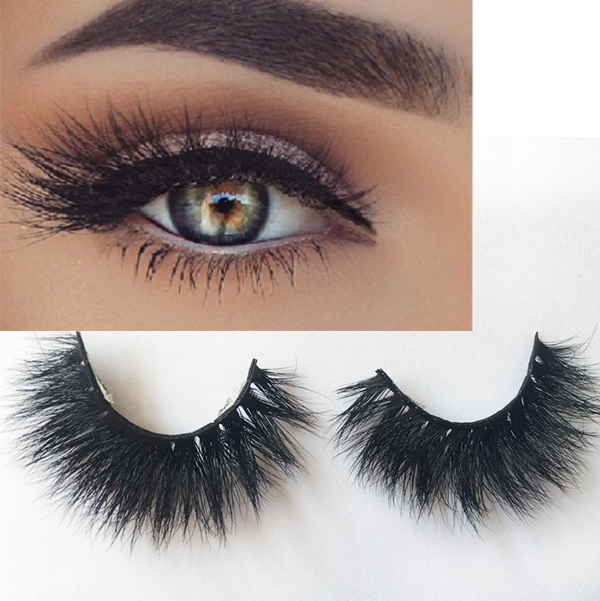 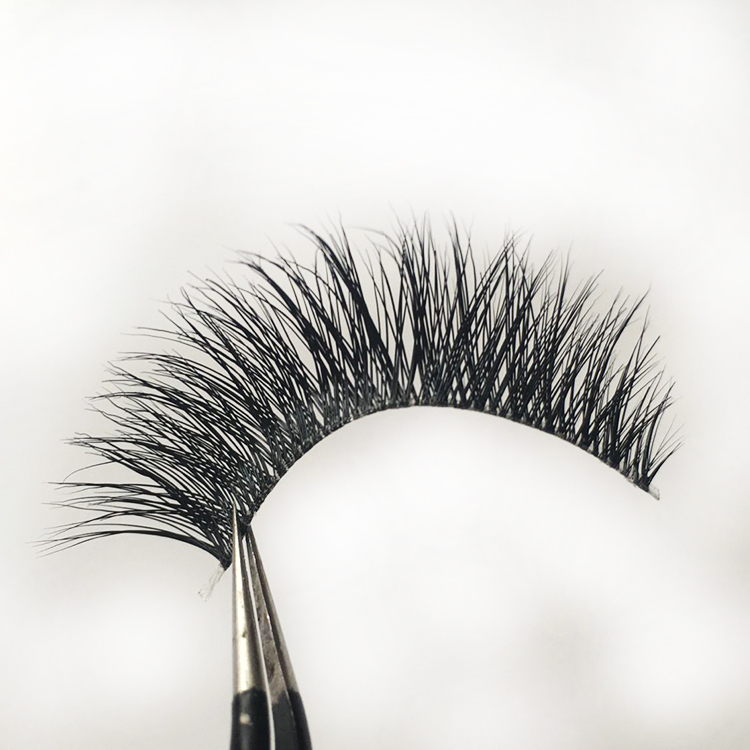 The procedure to making the 3D volume mink strip lashes and other fake eyelashes.